Dr. Oldman, our resident Bible scholar and world-renown archeologist, is back from a summer of traveling the world on an archaeological dig. And he is excited about his eGroup, er, Fantasti-group, he is leading! What’s a Fantasti-group? Learn now! 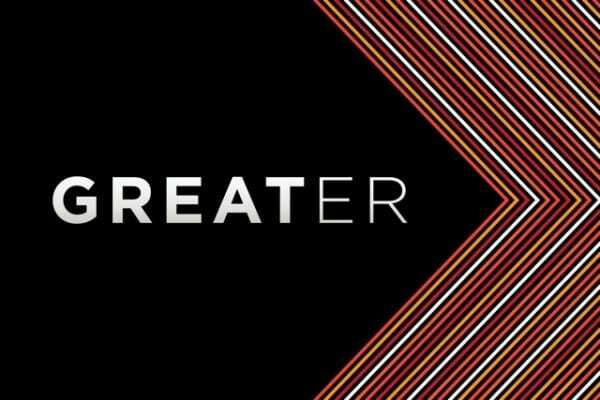 Like Dr. Oldman said, Greater is a book written by our very own Pastor Steven Furtick! This book is all about discovering God’s plan for your life. But how do we know that God has a plan for us? The Bible tells us so! Our memory verse for this month is Jeremiah 29:11. This verse tells us that God loves us so much that He has a plan for each of our lives. Join us TODAY, September 4, as we celebrate the release day of GREATER, beginning at 9:00AM EDT live on GreaterBook.com and ElevationNetwork.com. During this special 12 hour broadcast, we’ll have the opportunity to hear from Pastor Steven as he goes behind the scenes and describes the heart and vision of GREATER. 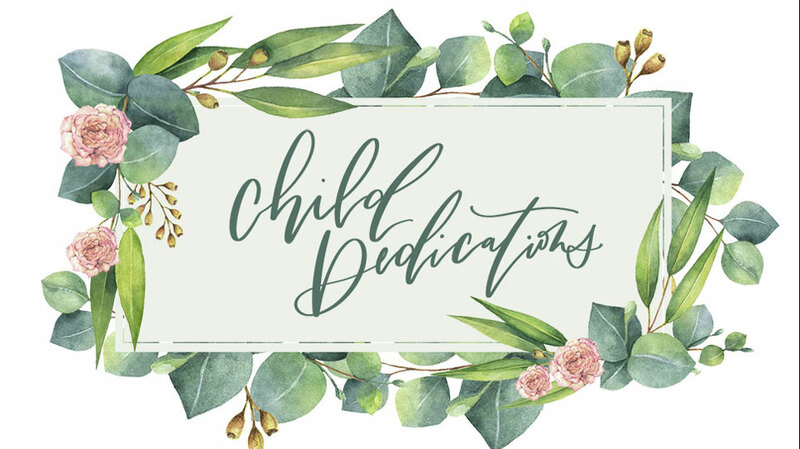 Get a sneak peek of the new GREATER short films series, hear songs from the new Elevation Worship album Nothing Is Wasted, and be a part of Skype interviews with Pastor Steven and other nationally known church leaders!